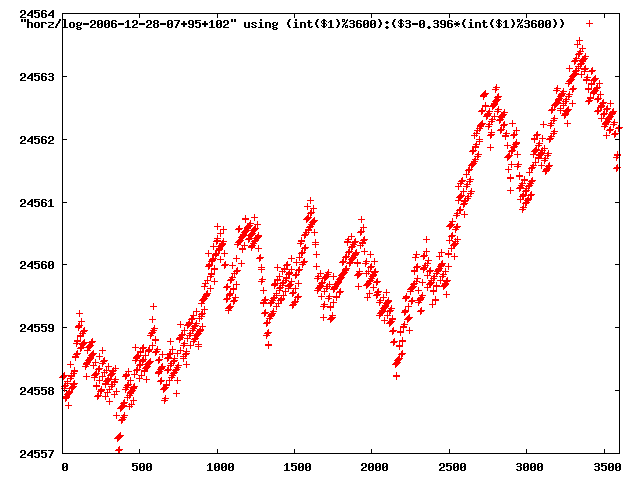 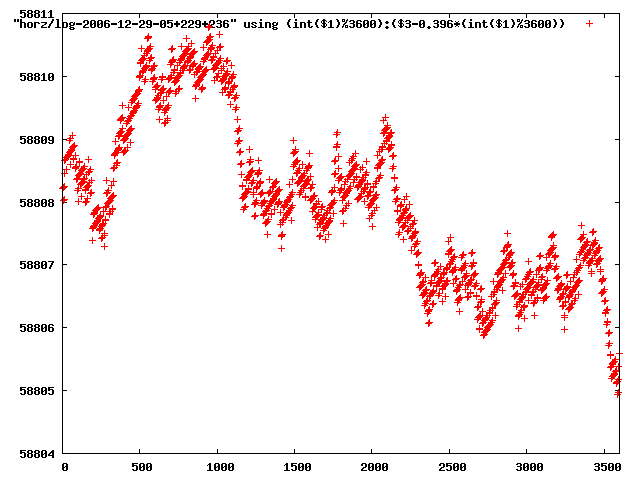 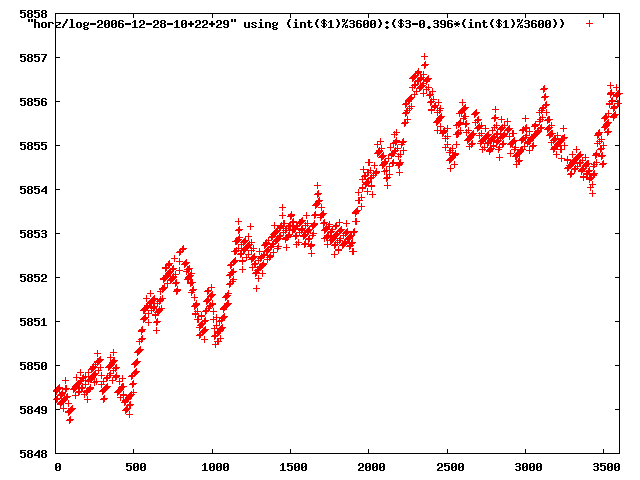 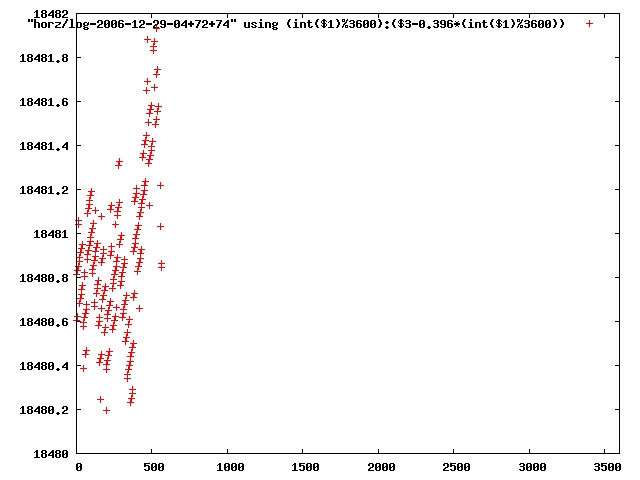 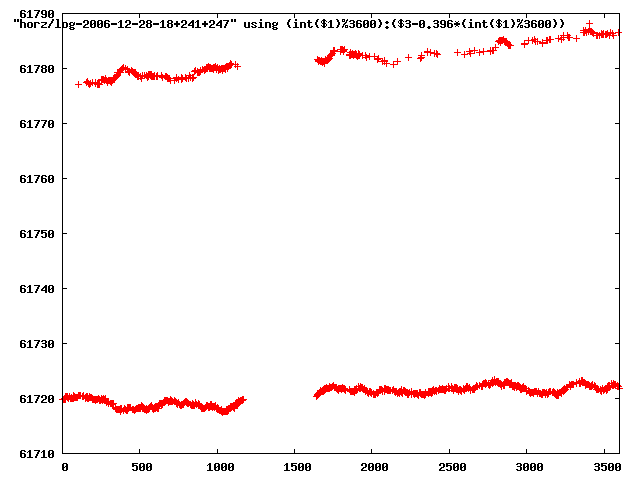 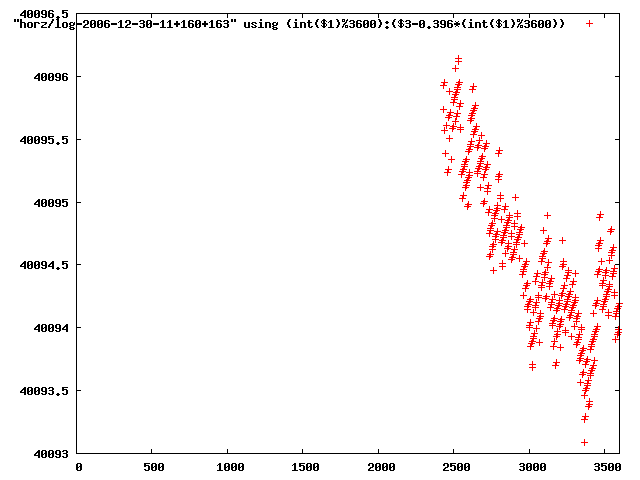 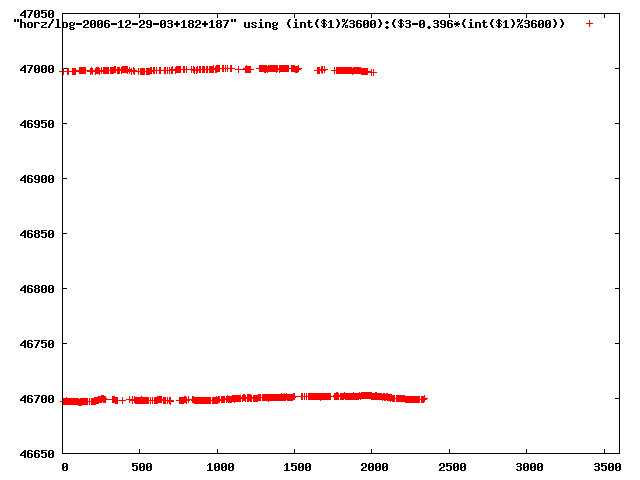 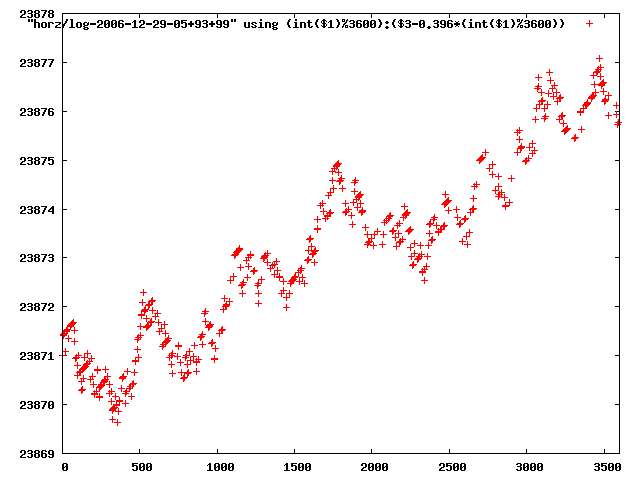 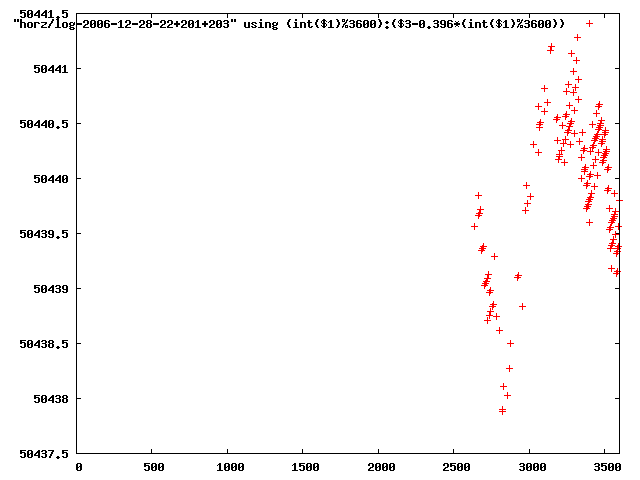 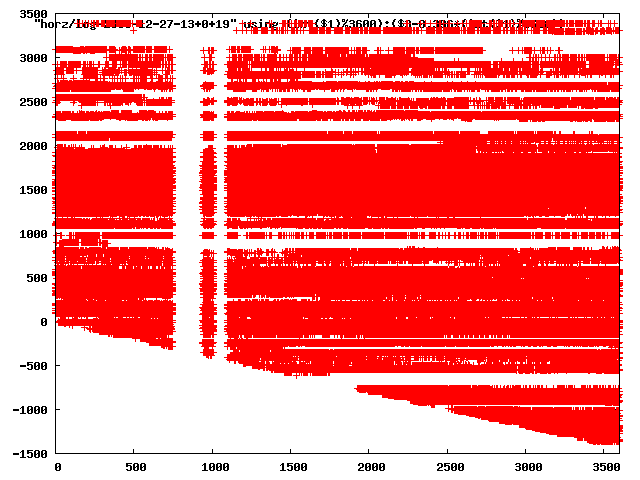 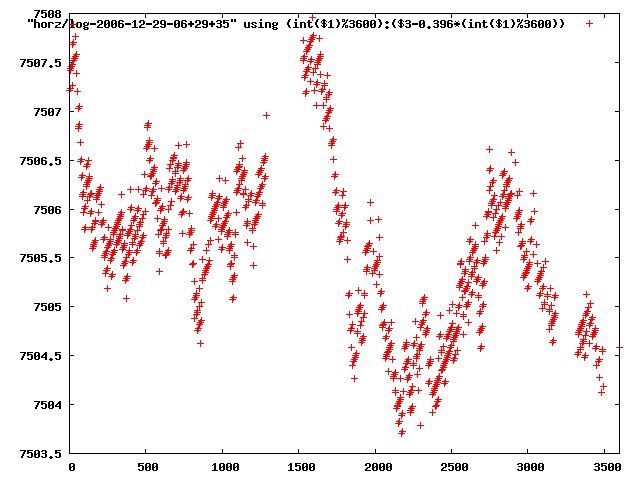 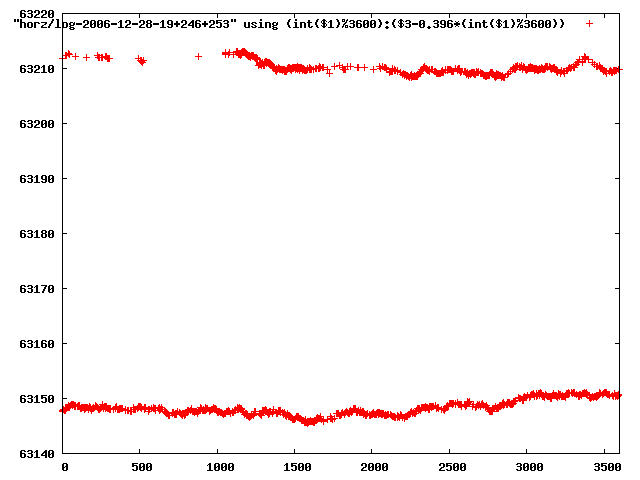 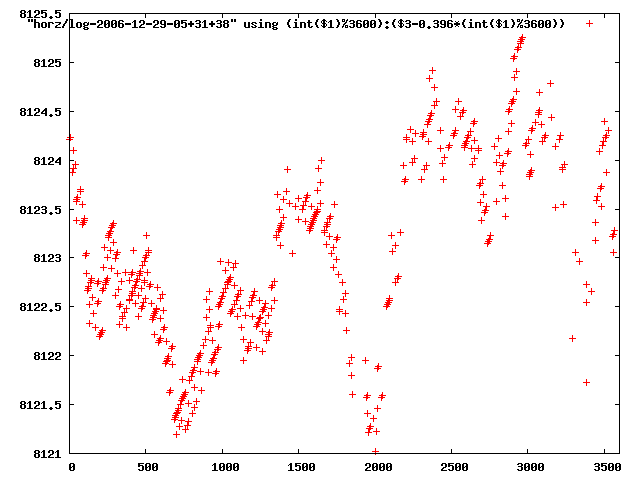 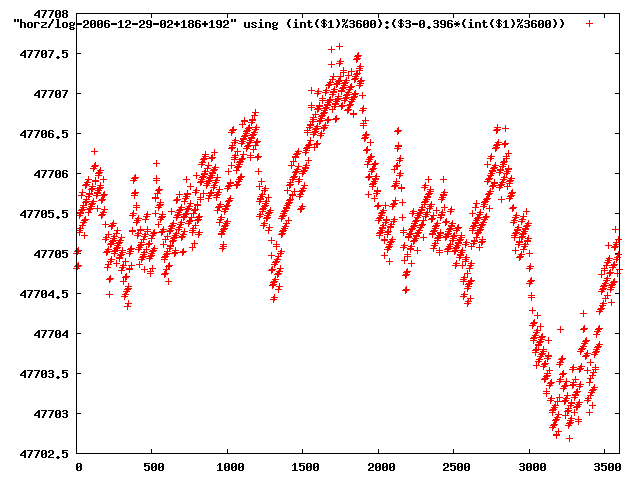 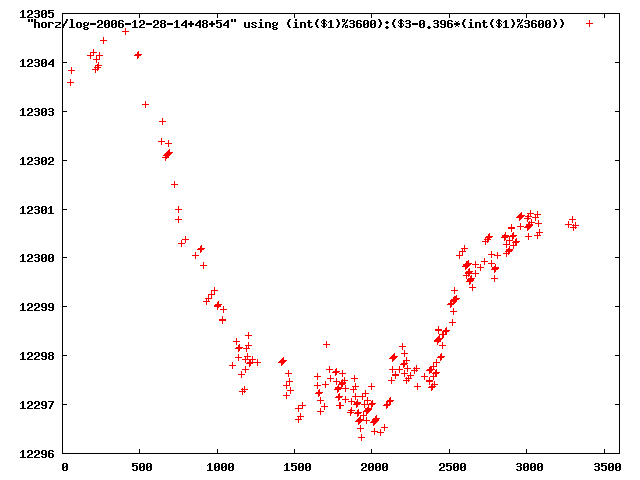 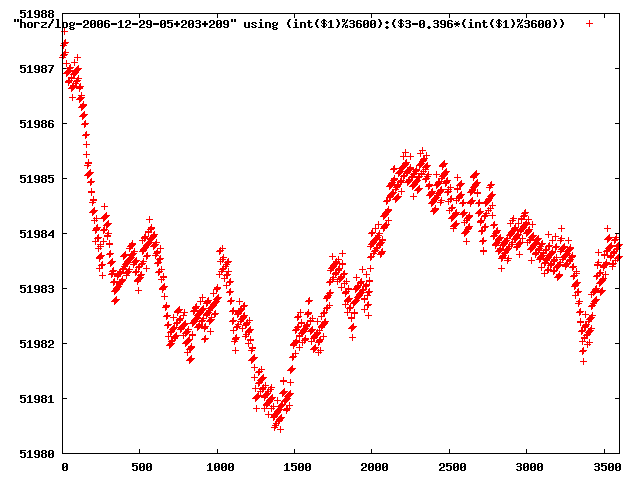 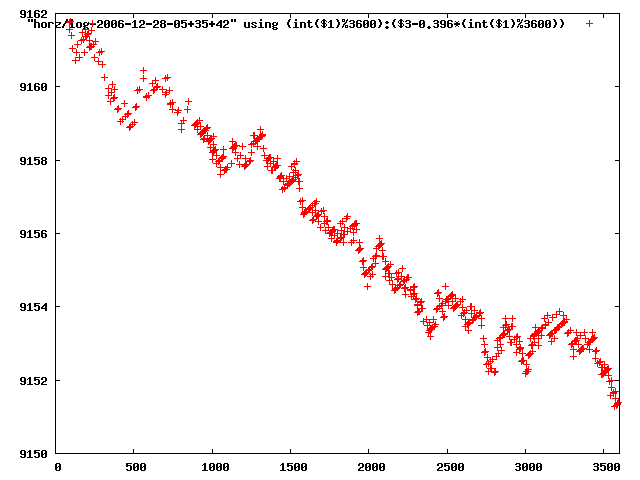 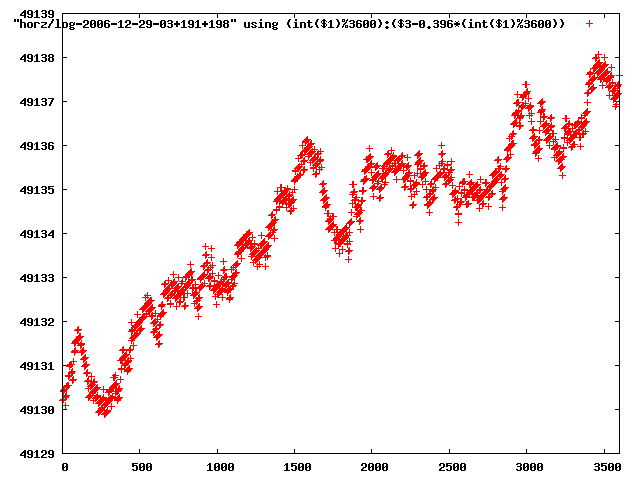 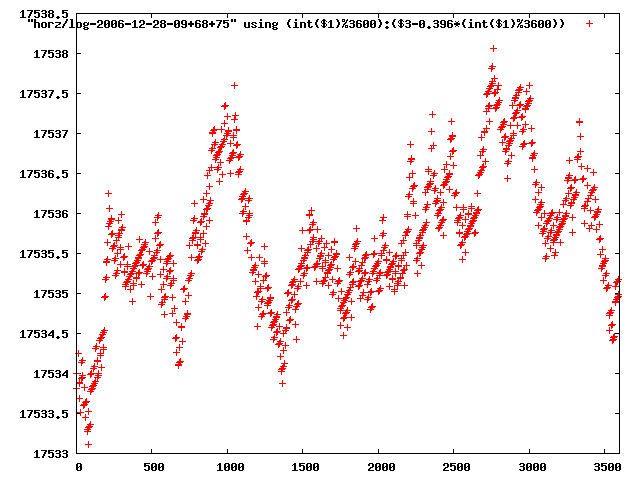 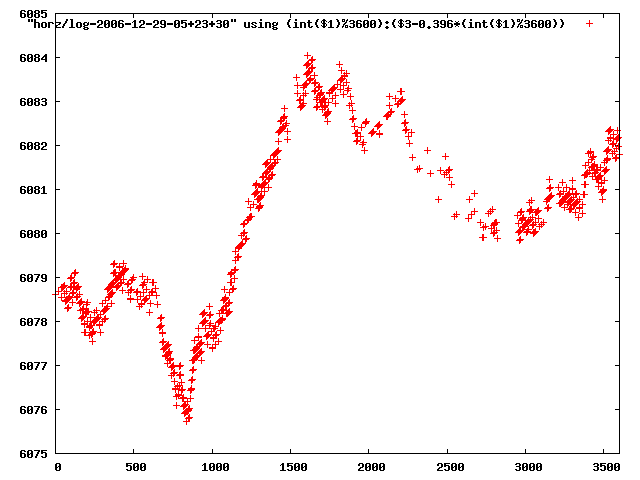 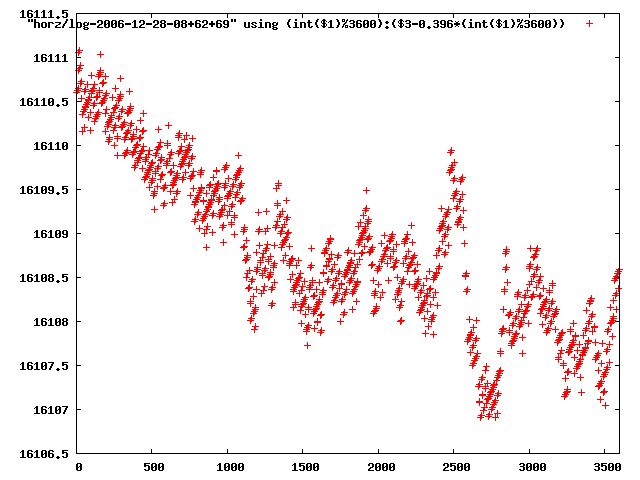 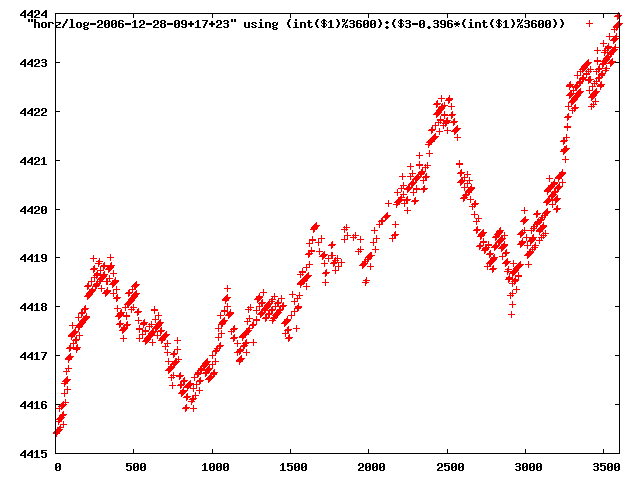 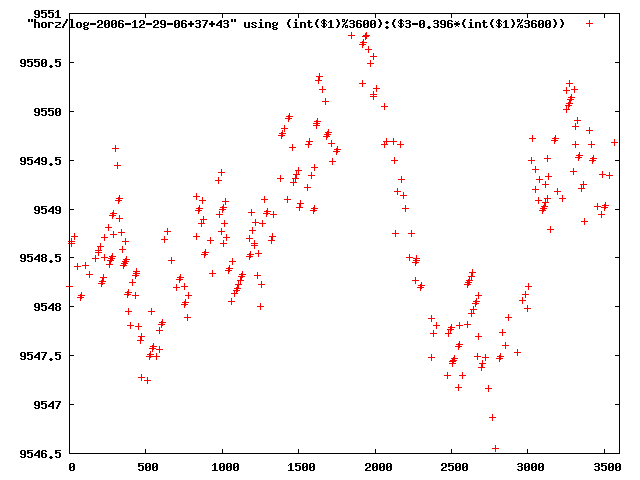 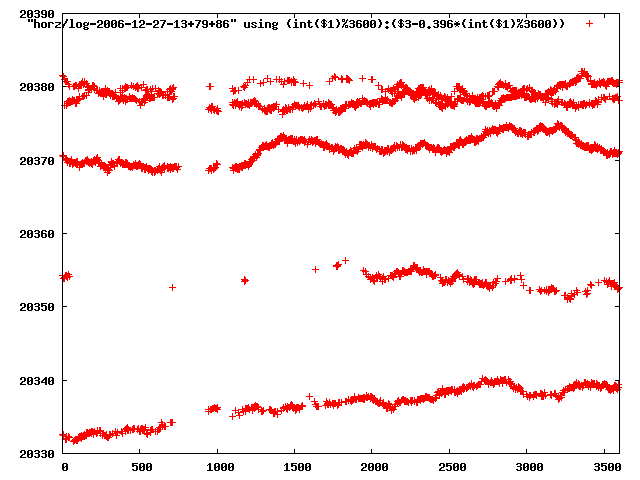 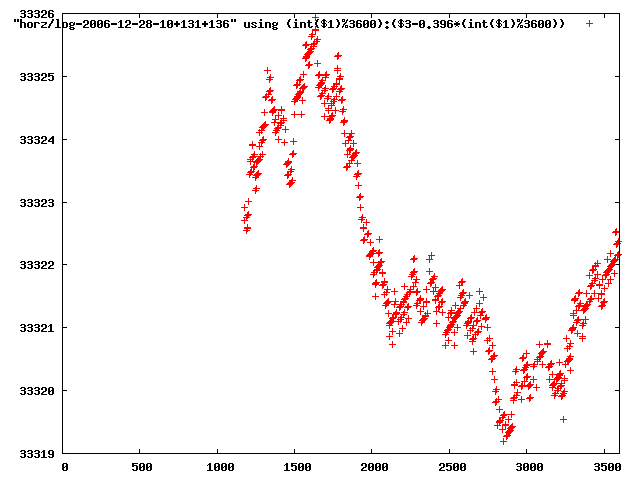 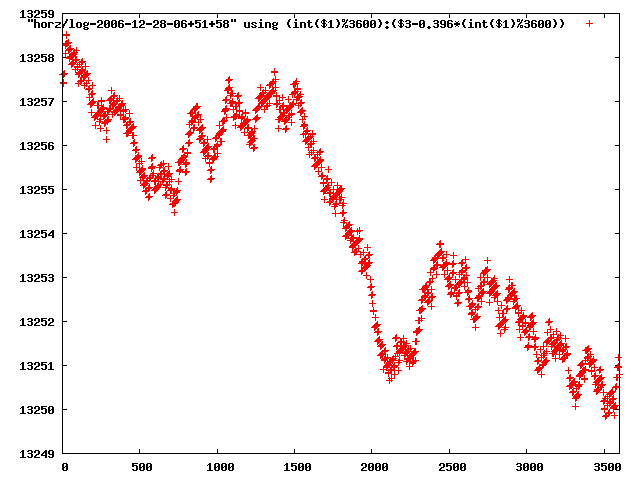 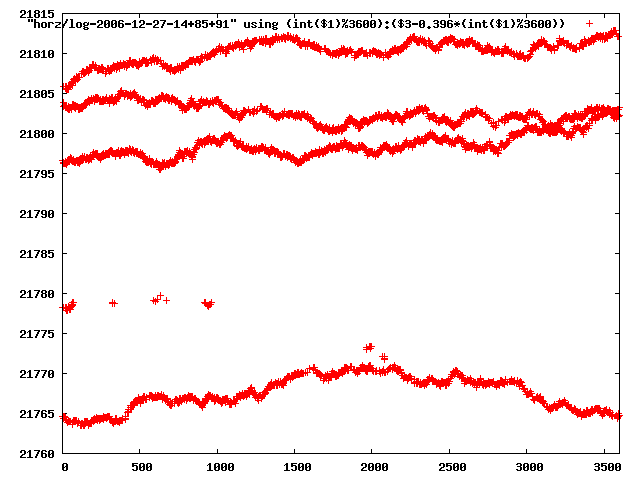 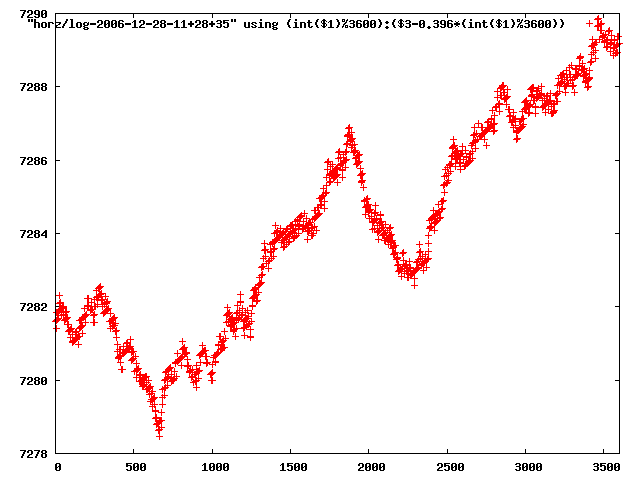 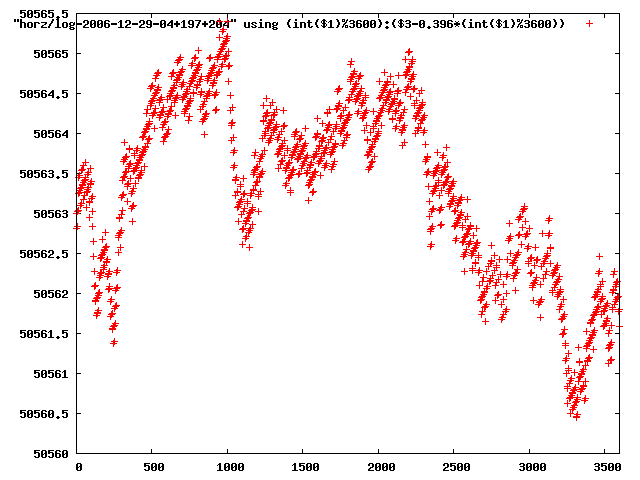 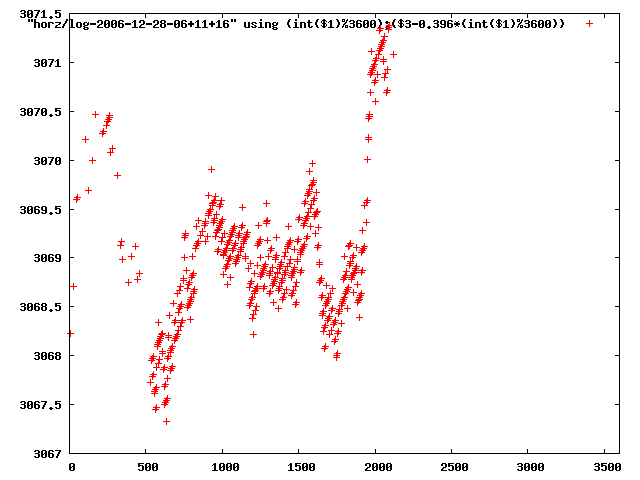 the xml logs are available from http://www.openbeacon.org/dl/23C3/sputnik-observations.xml.bz2. 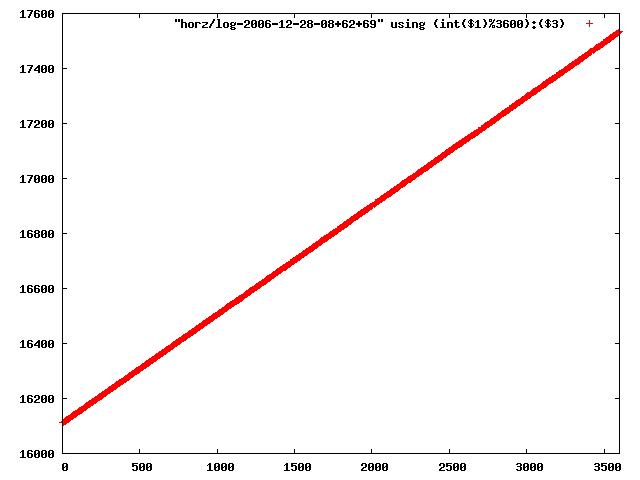 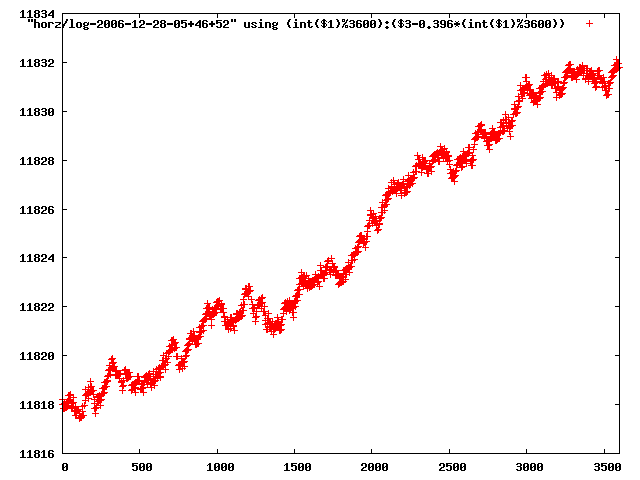 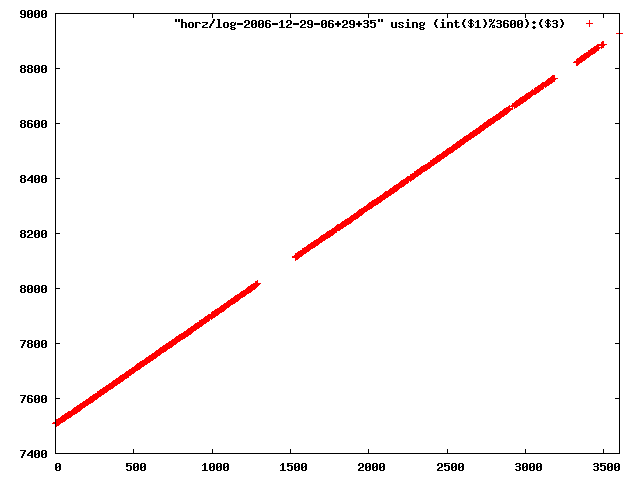 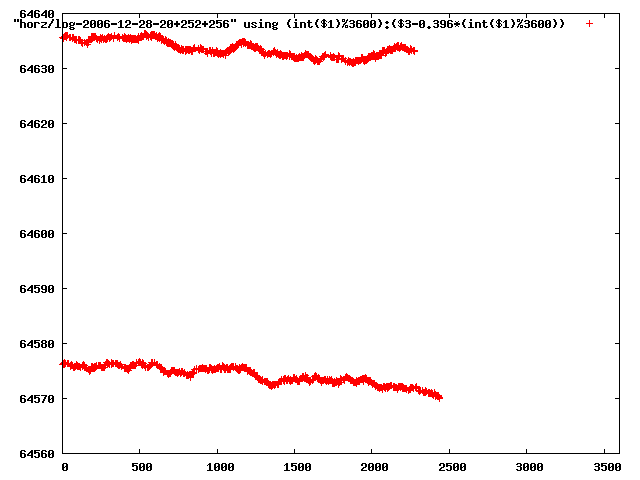 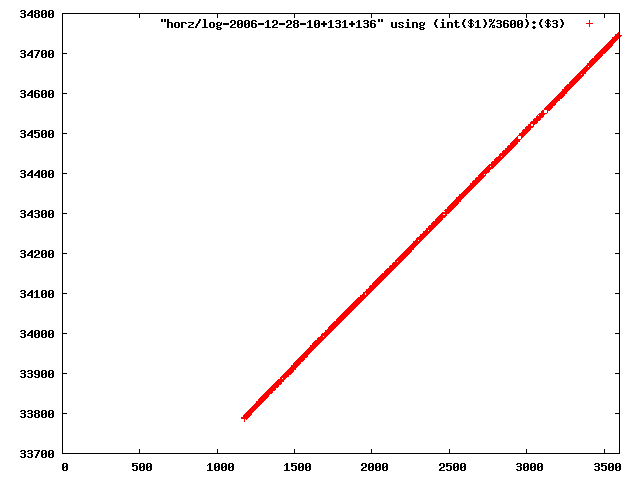 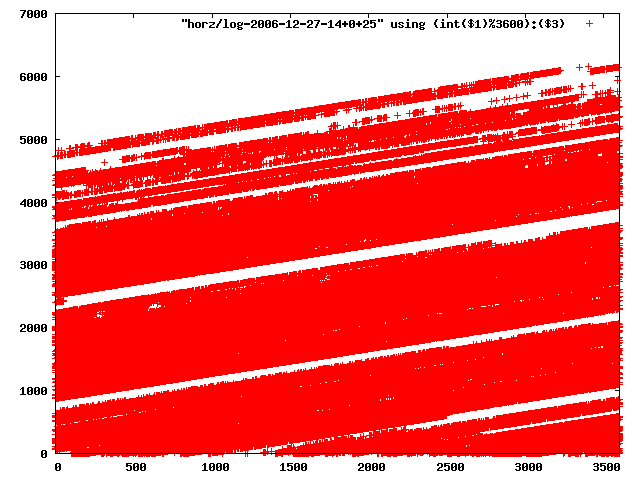 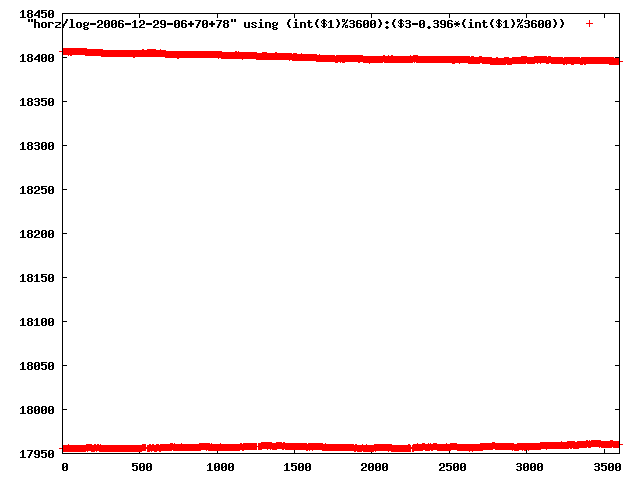 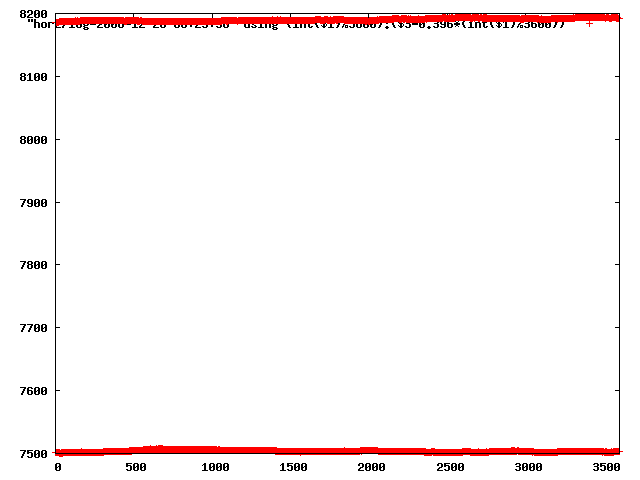 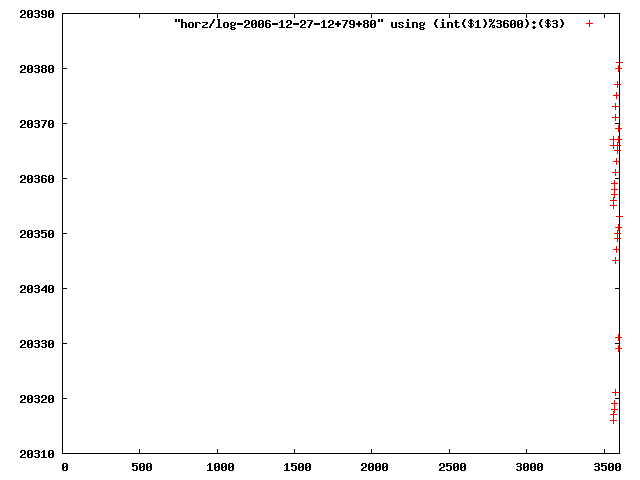 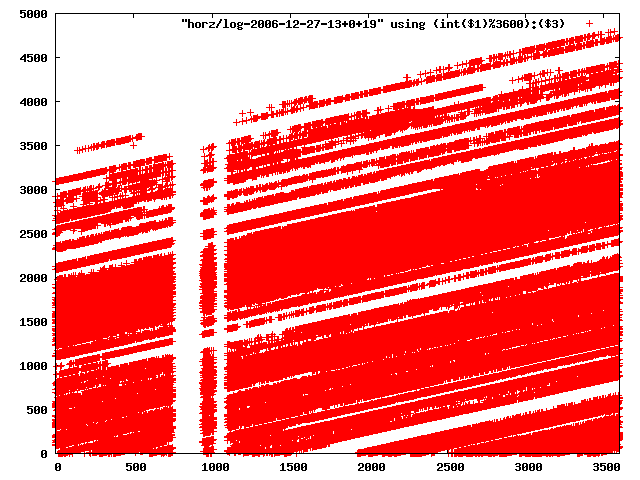 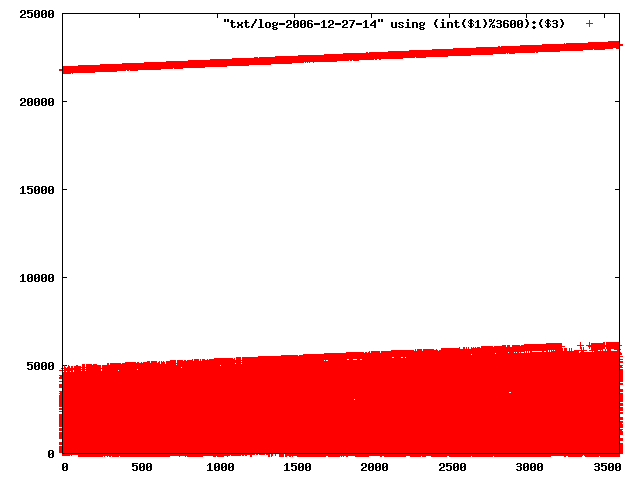 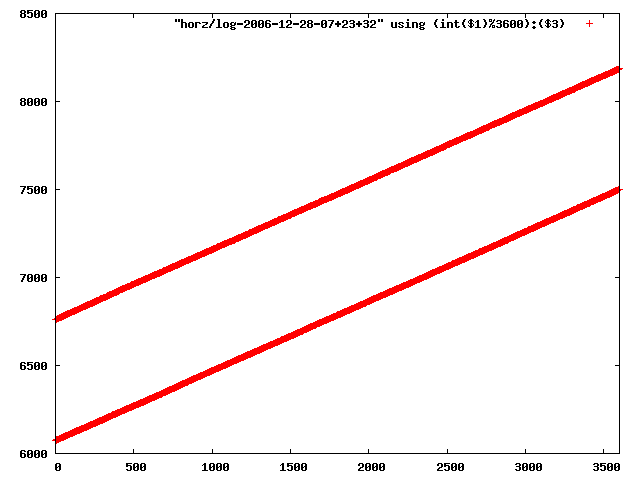 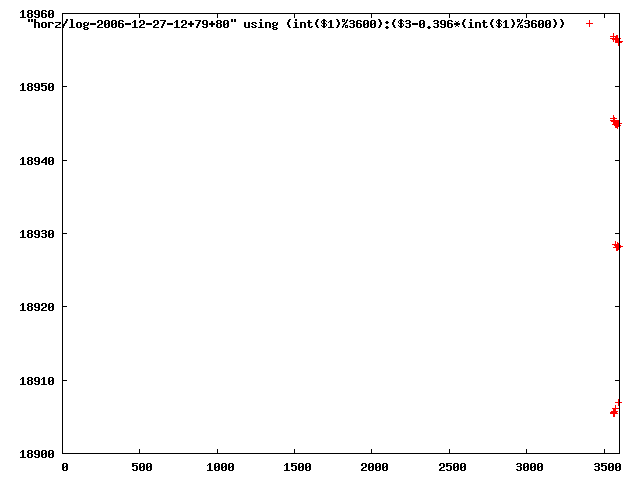 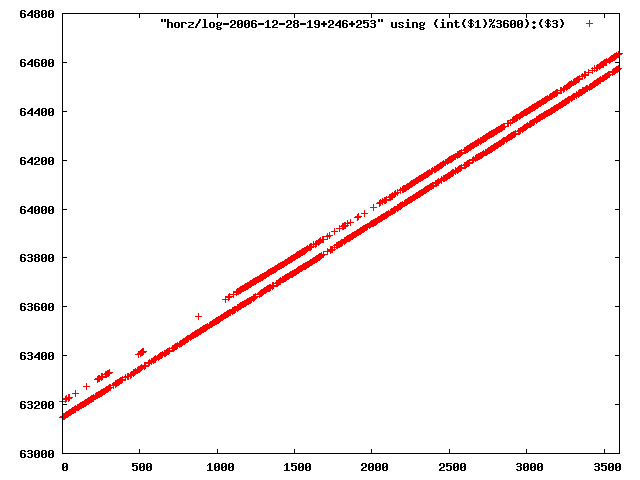 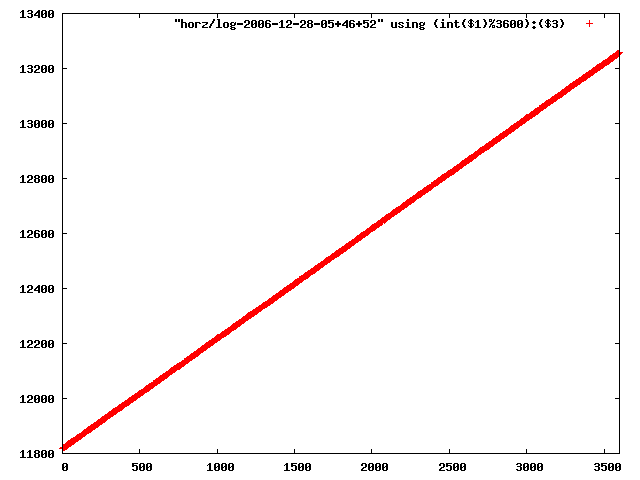 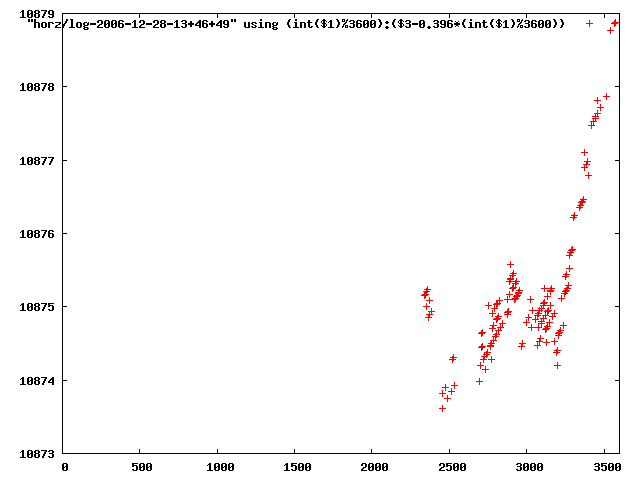 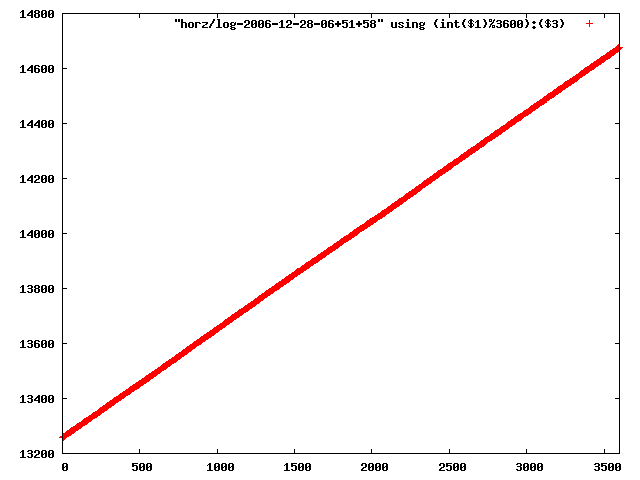 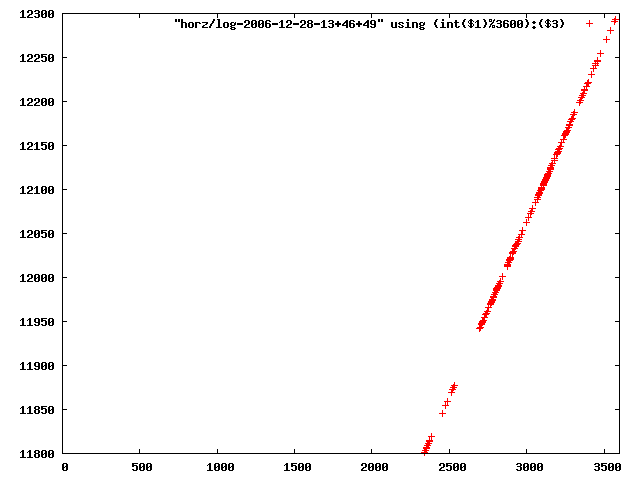 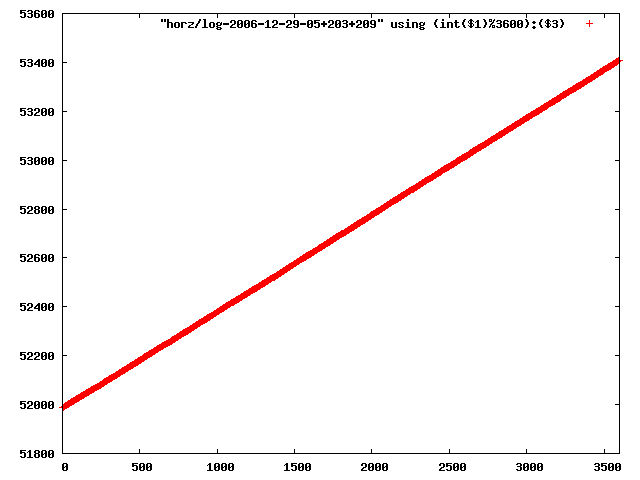 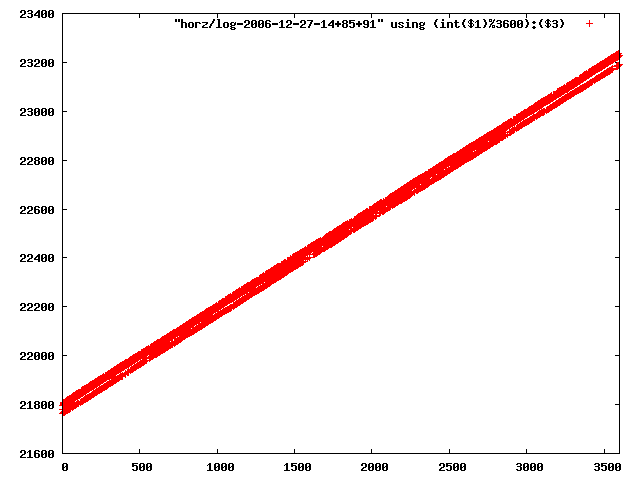 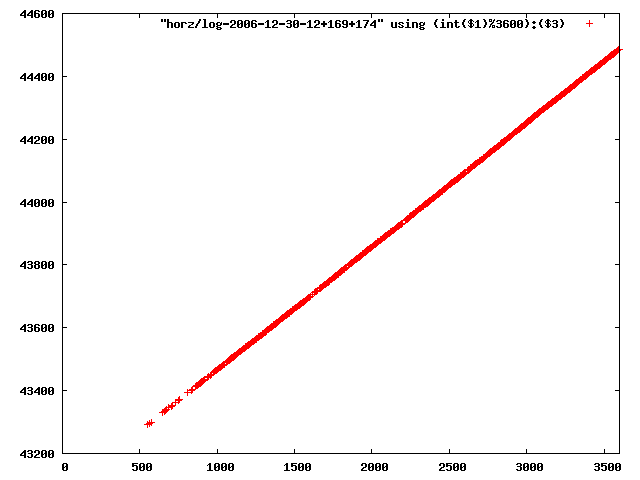 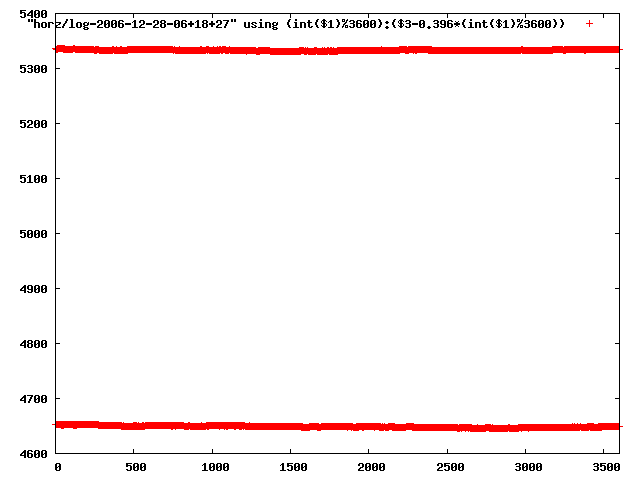 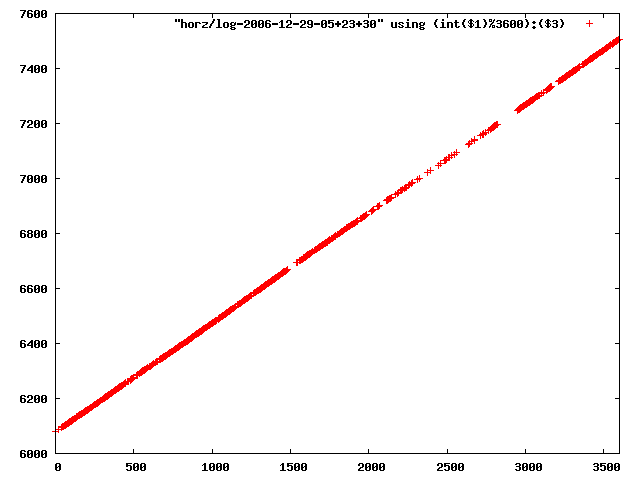 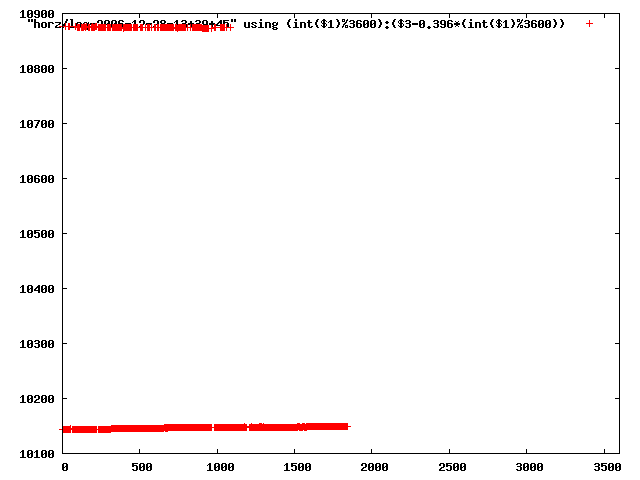 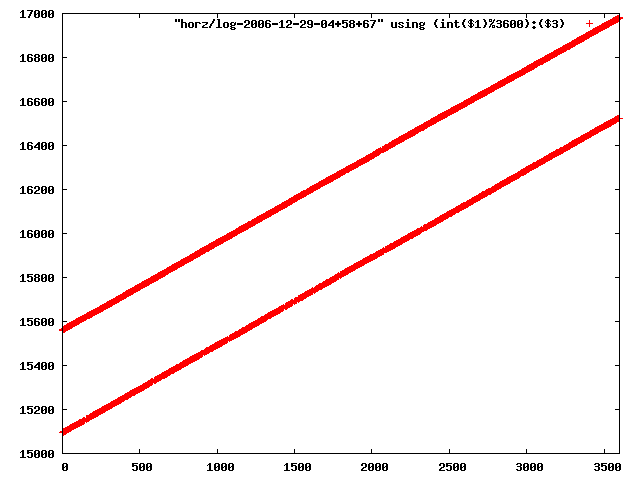 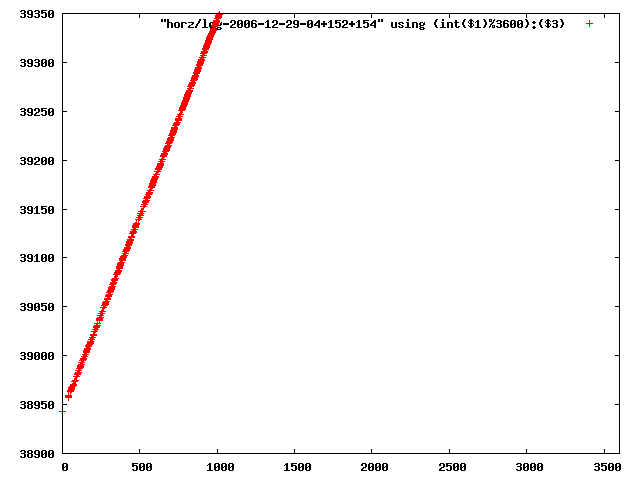 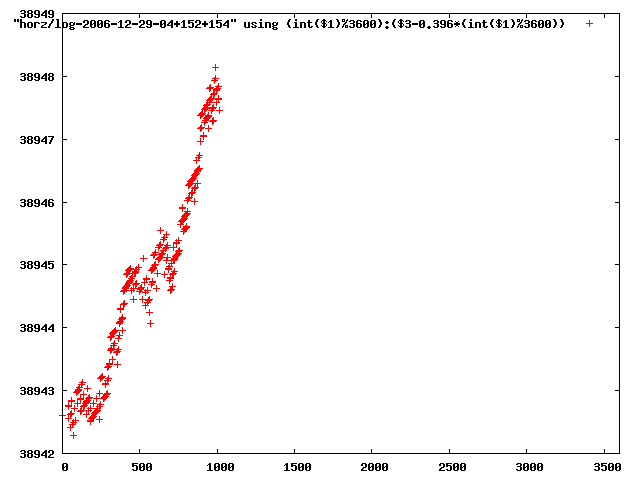 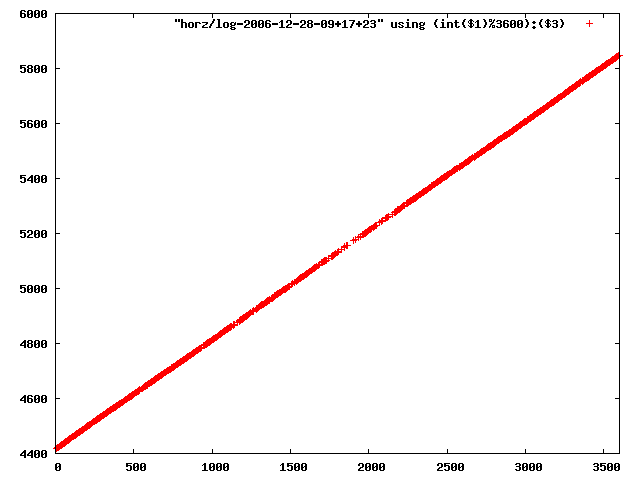 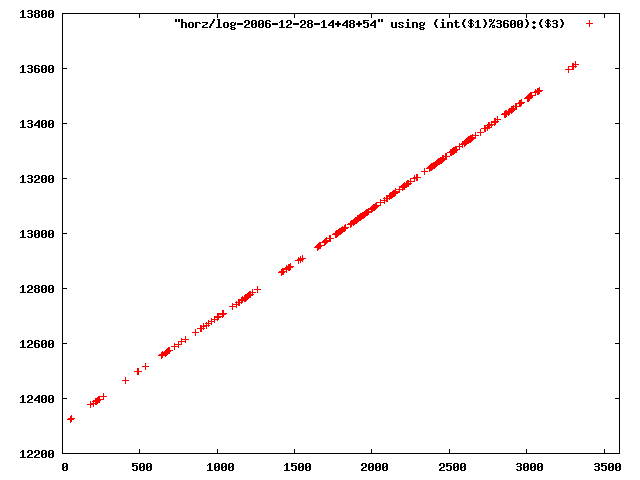 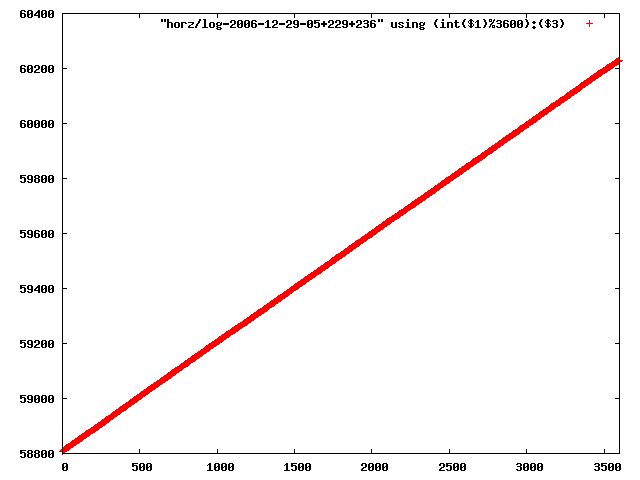 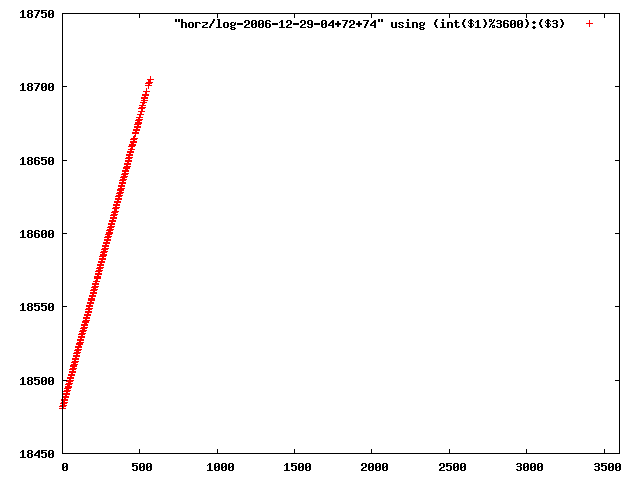 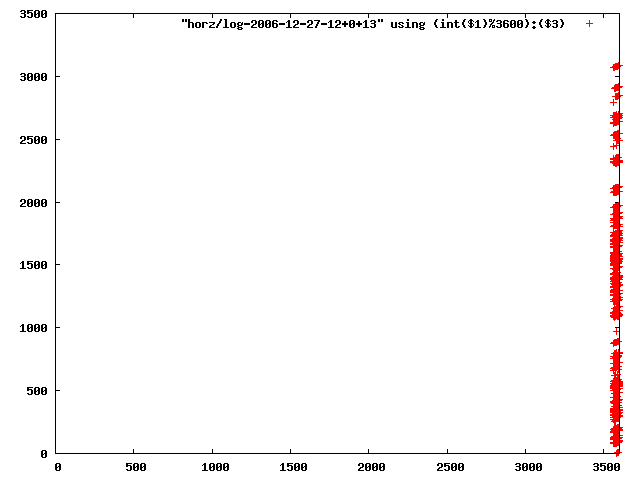 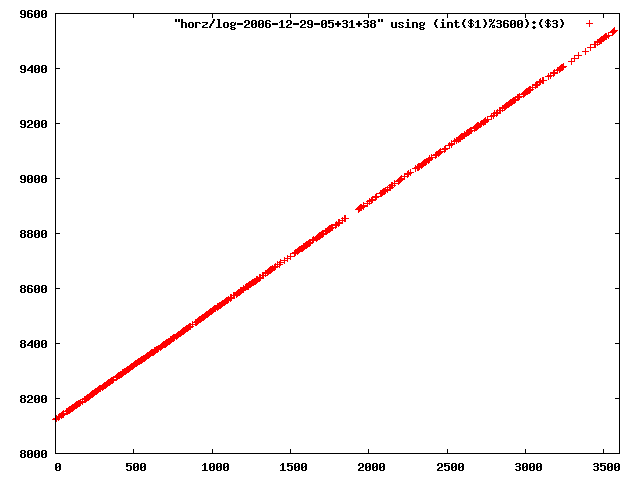 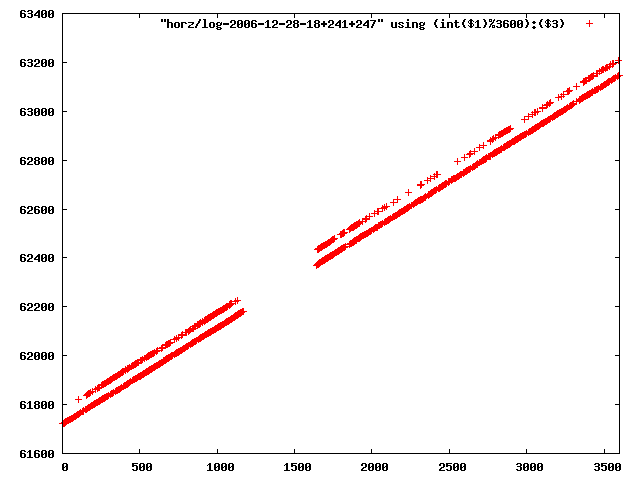 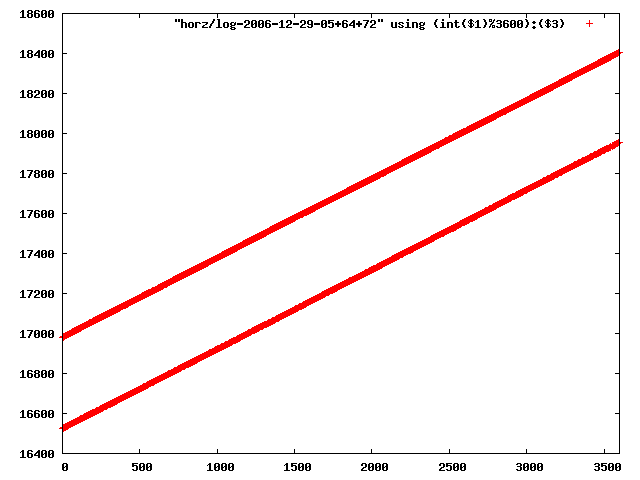 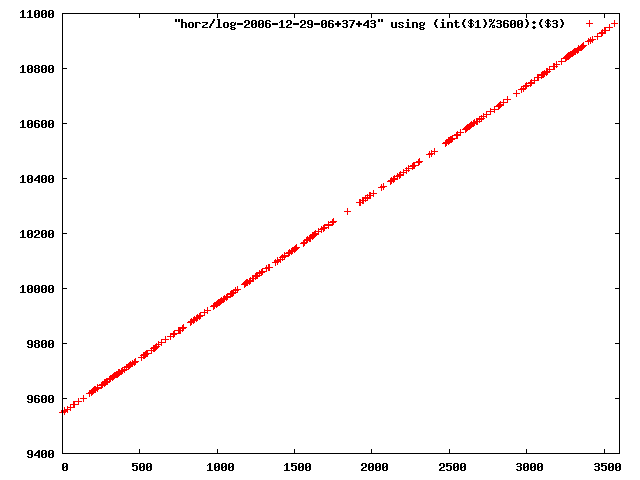 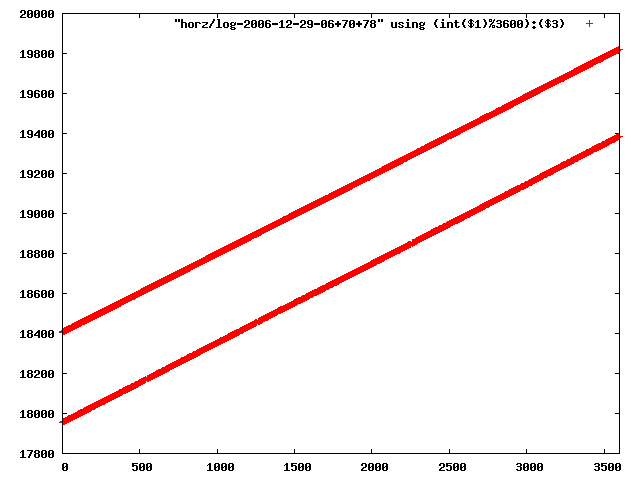 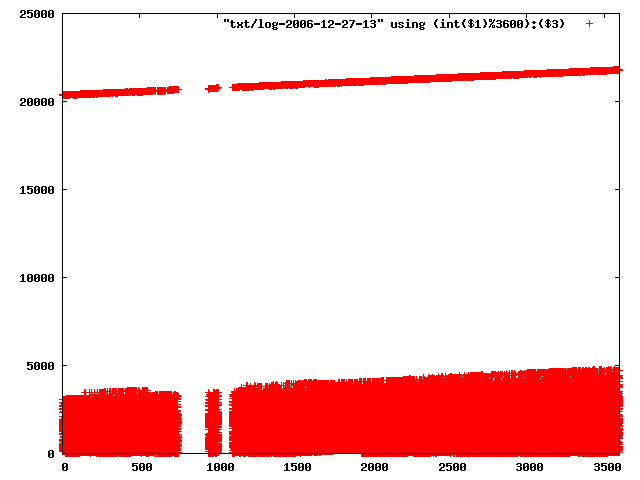 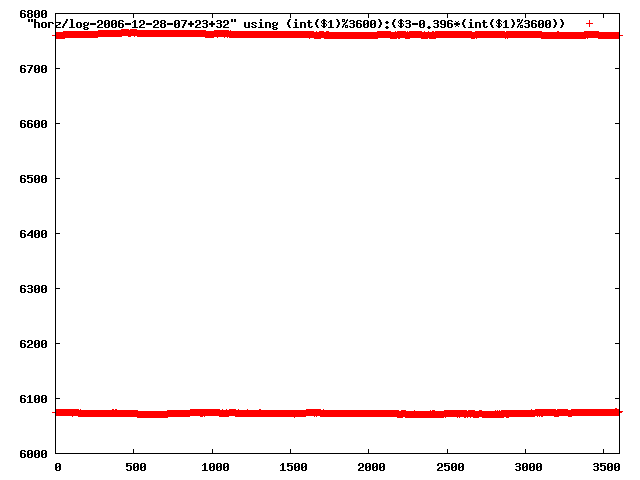 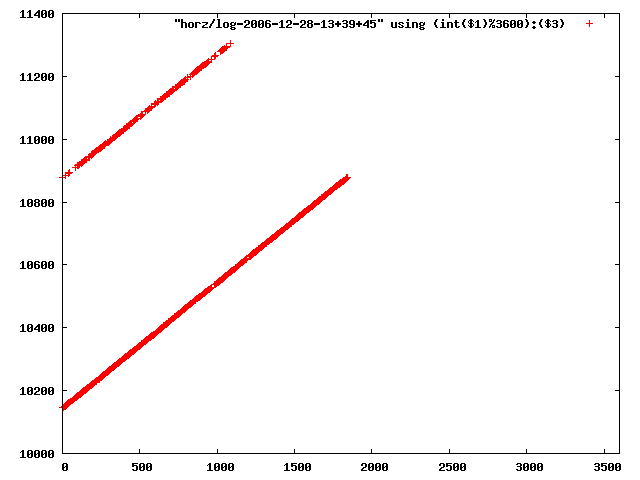 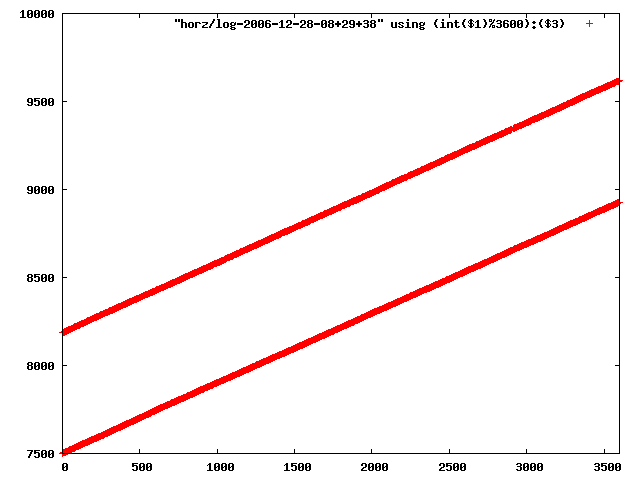 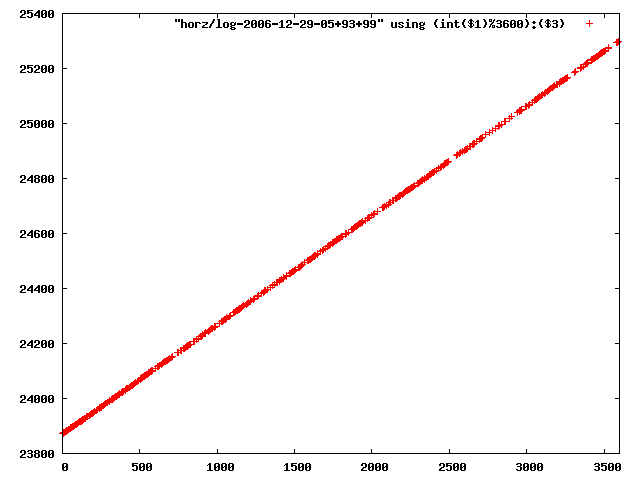 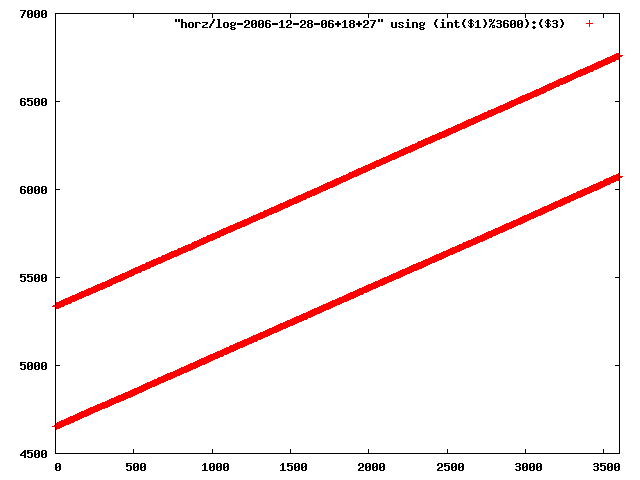 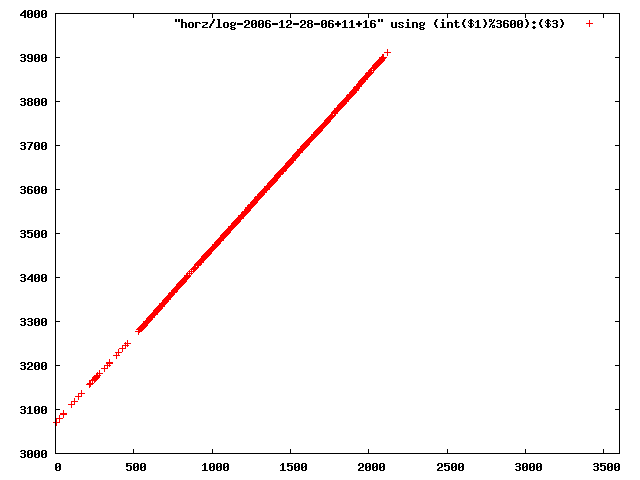 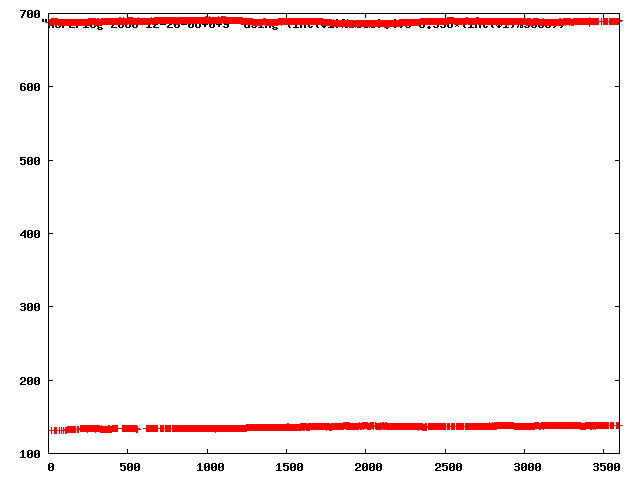 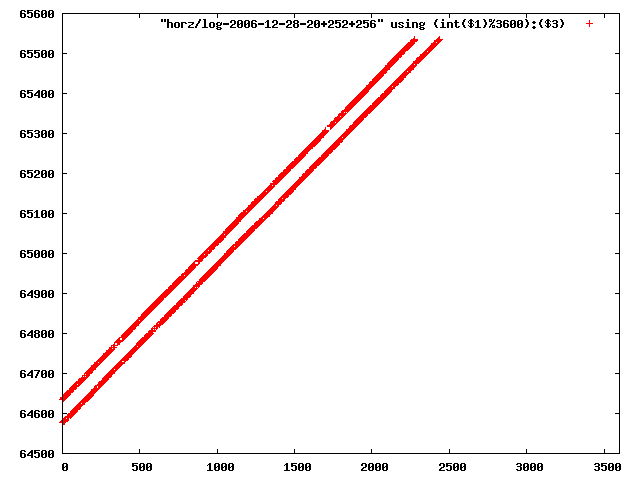 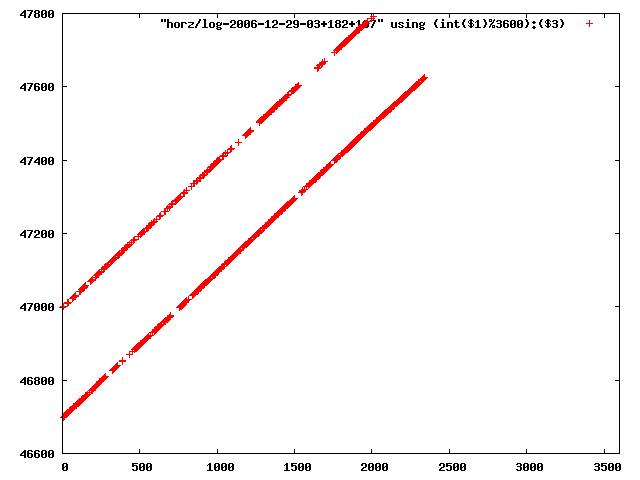 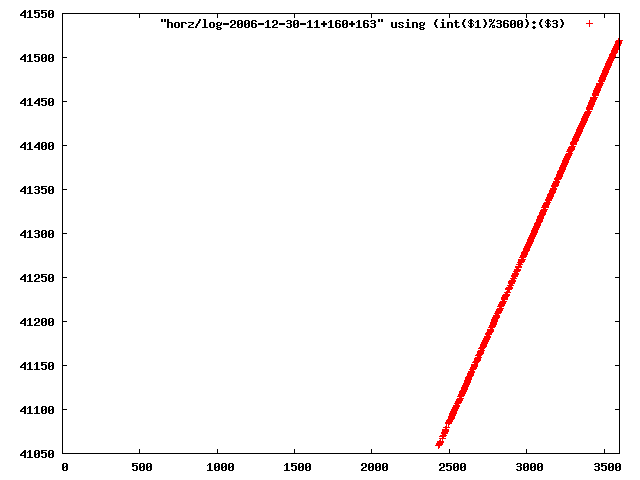 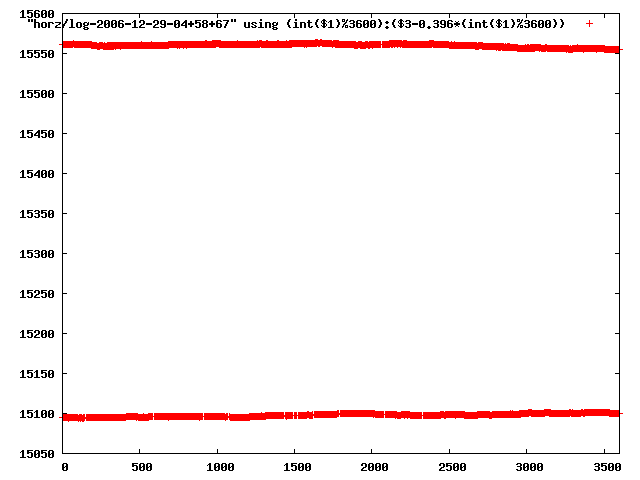 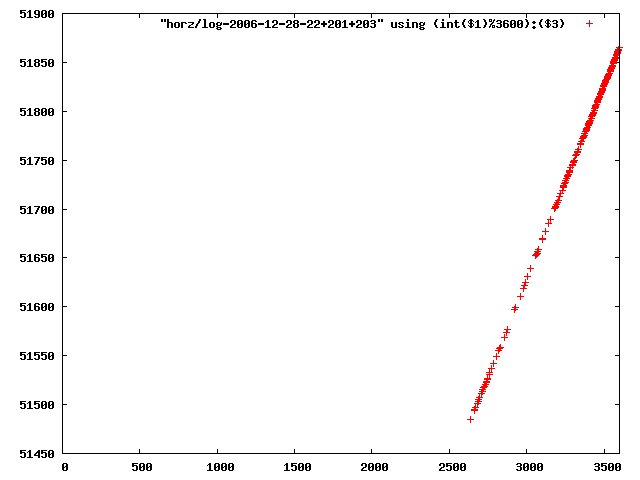 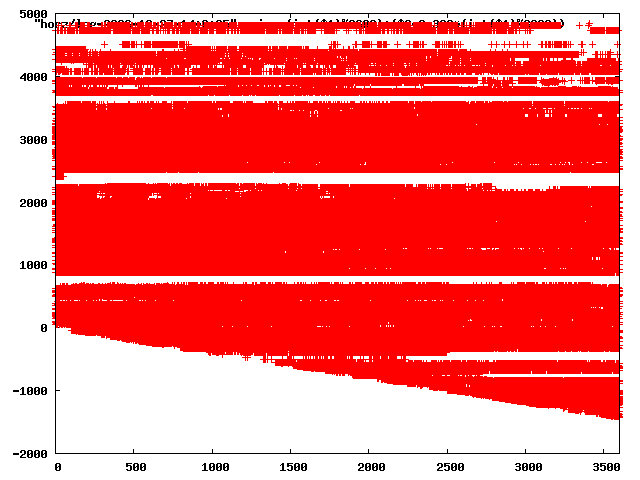 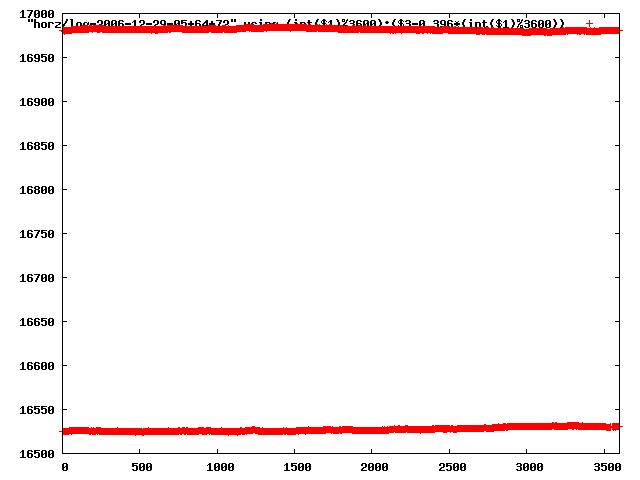 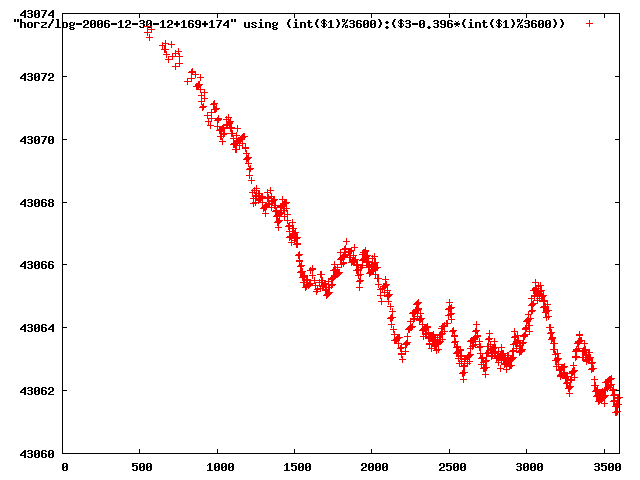 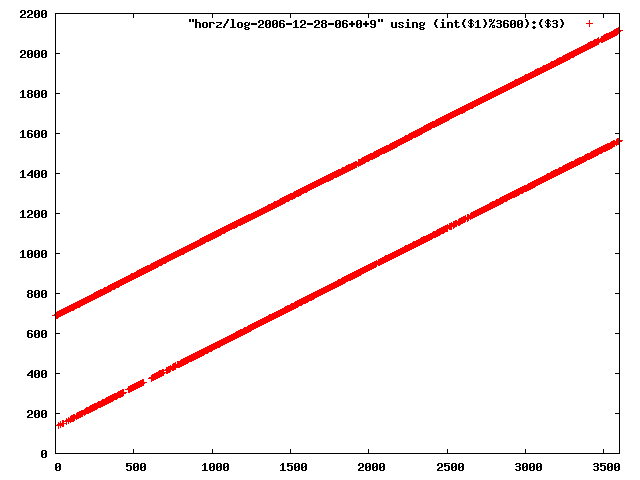 i wrote a little tool to parse, analyze and convert the binary logs to textfiles suitable for processing with gnuplot. 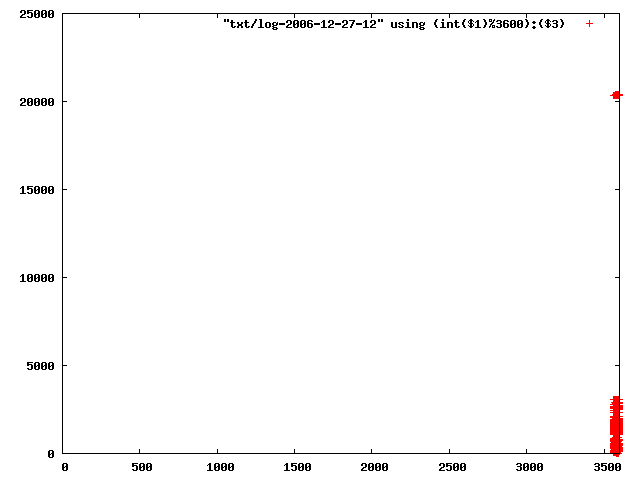 you will get a list of what fields are constant for all log frames. 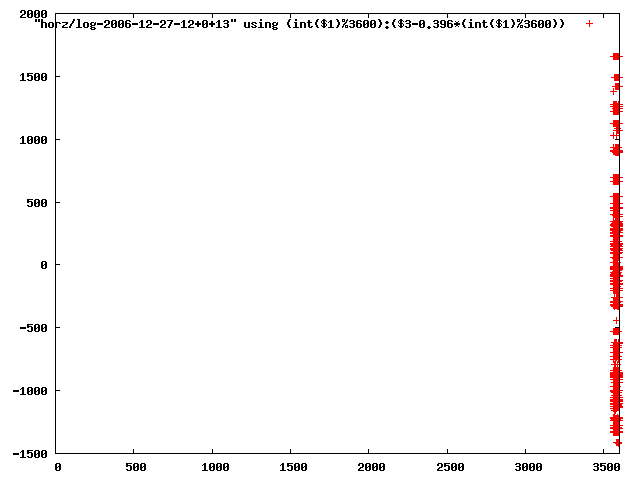 at the bottom you will find under 'src ip' a list of used station ip addresses, save this list to 'stattionlist.txt' it will be used by the next steps to make sure every logfile uses the same translation of ip-address to station-id.